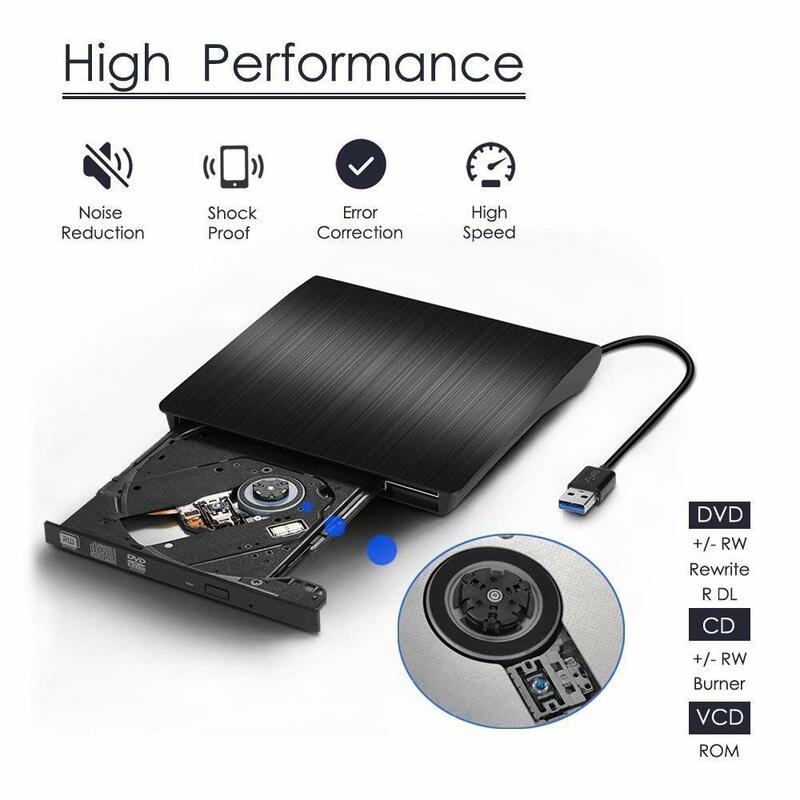 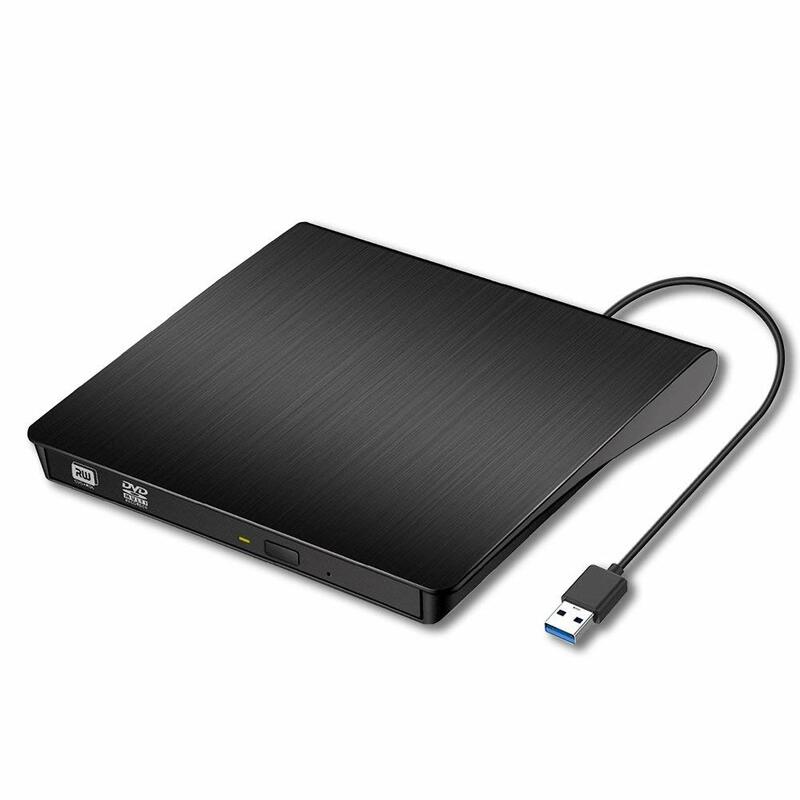 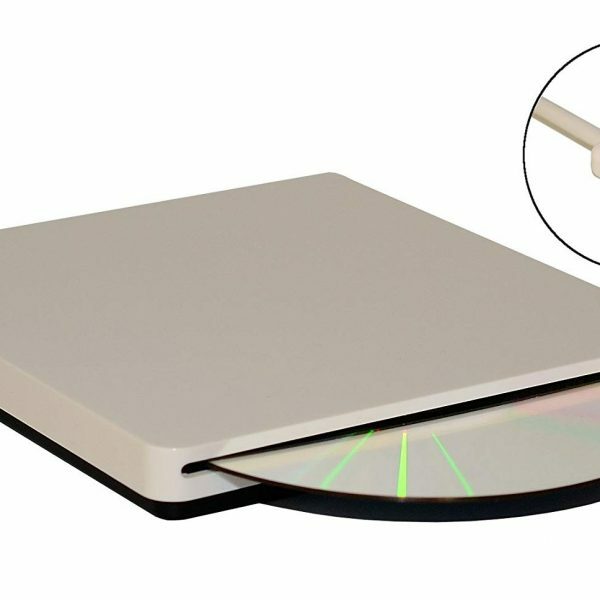 【Compatible Systems 】 – The External CD Drive Works Compatible With Windows 2000/XP/2003/Vista/7/8.1/10, Linux And All Version Mac OS Systems, Supports Any PC, Ultrabook and Netbook. 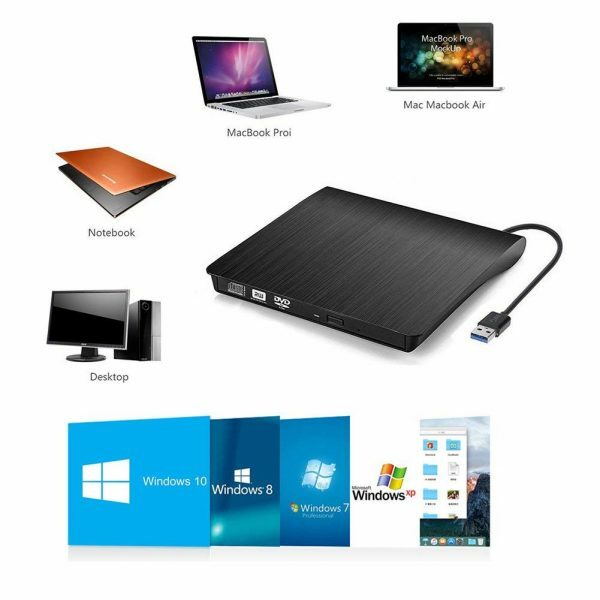 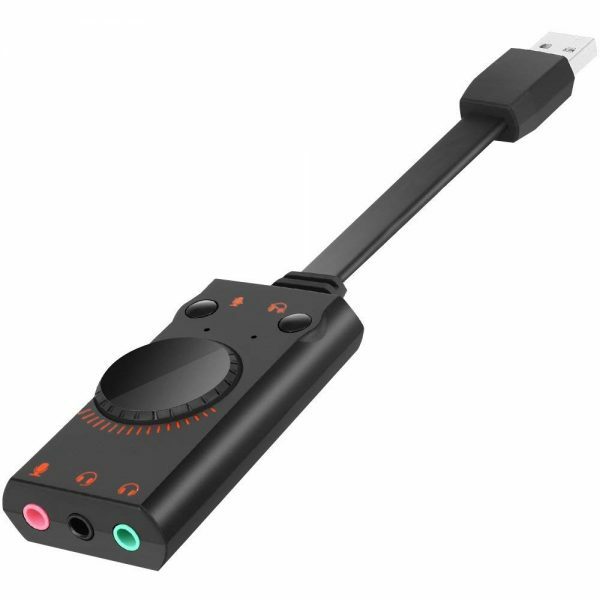 【EASY TO INSTALL & USE】 – No Need Extral Power Supply, No Need for Any Additional Software. 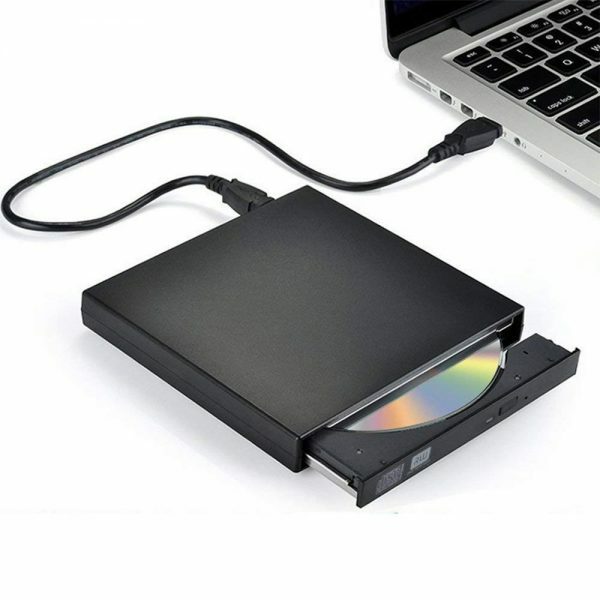 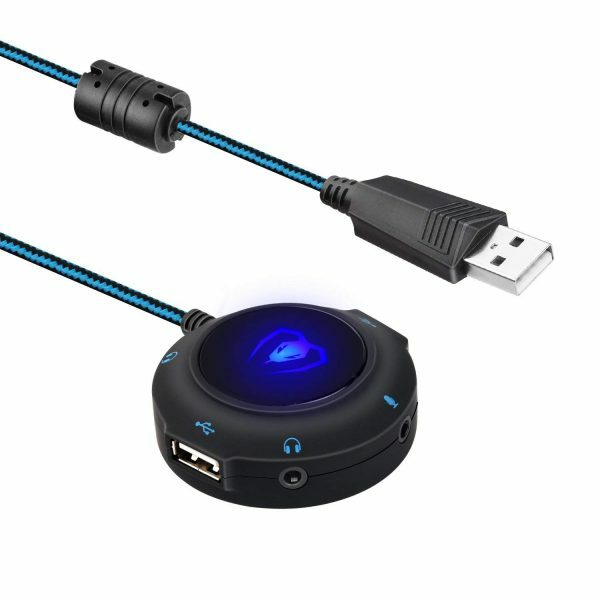 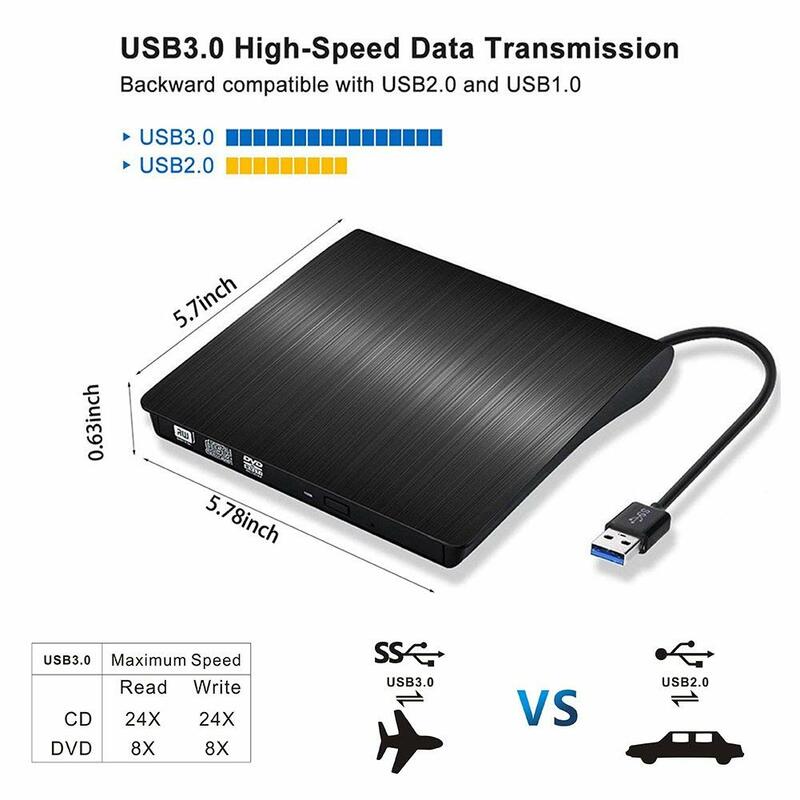 Powered By The USB Port, Just Plug it Into Your USB Port And The DVD Driver Will Be Detected. 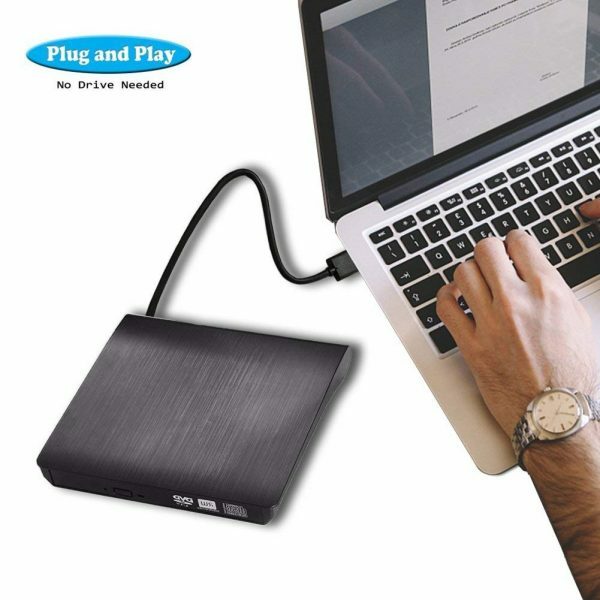 Whether you sell in USA,UK, European countries at online store like Amazon.com , Ebay.com , Shopify or your owned E-commerce website and Offline retail Shop, Our one step amazon fba wholesale sourcing services like Amazon product photography , Amazon FBA Prep and FBA Logistics service aim to help you import External CD Drive to your company or Amazon FBA warehouse directly from china.